Beautifully remodeled, modern/contemporary style, all interior walls are new! Gorgeous kitchen, tiled back splash and new cabinets which opens up to the living room. Updated bathrooms, back to back with new modern style faucets, sinks and fully tiled. Wood floors throughout create a real sense of flow. Outside has been landscaped for great curb appeal. New roof! New A/C unit, septic serviced in 2016. TRULY MOVE IN READY! POTENTIAL COMMERCIAL - plenty of parking, would make a great location for a business. Easy showings! Price improvement 3/22. Go Show, Vacant. Driving Directions: 316 to Cedars to US 29/ Winder Hwy. Listed by Global Partners Realty Group, LLC. and Global Partners Realty Group, LLC. 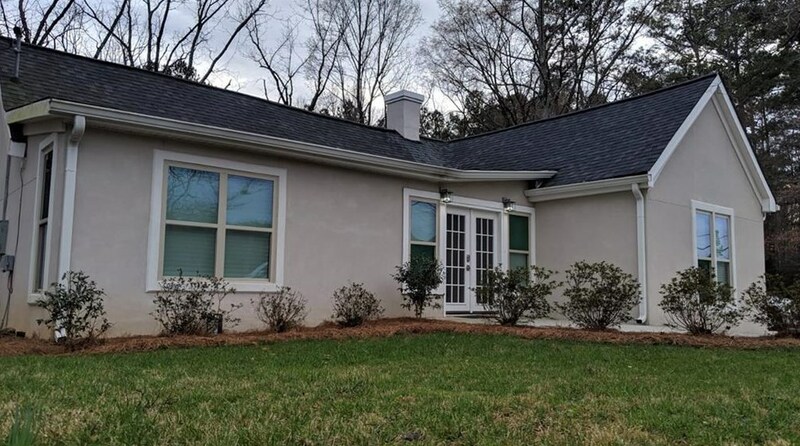 1489 Winder Highway, Dacula, GA 30019 (MLS# 6510704) is a Single Family property with 3 bedrooms, 1 full bathroom and 1 partial bathroom. 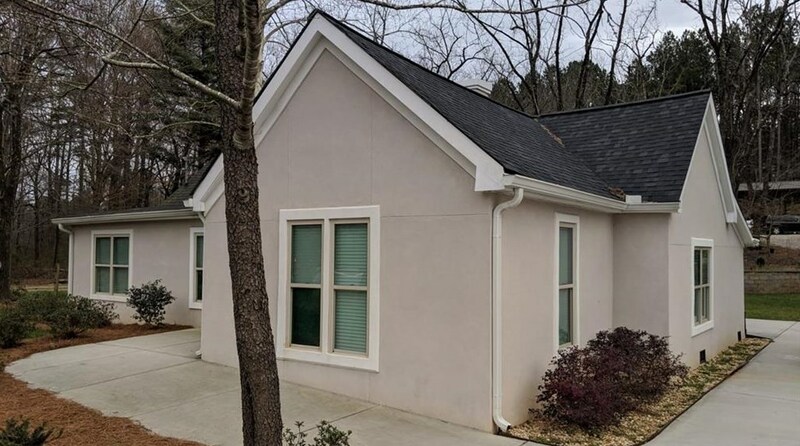 1489 Winder Highway is currently listed for $219,900 and was received on February 26, 2019. 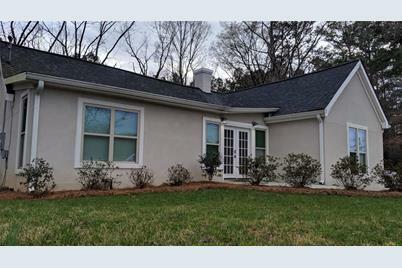 Want to learn more about 1489 Winder Highway? 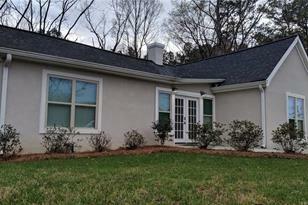 Do you have questions about finding other Single Family real estate for sale in Dacula? You can browse all Dacula real estate or contact a Coldwell Banker agent to request more information.